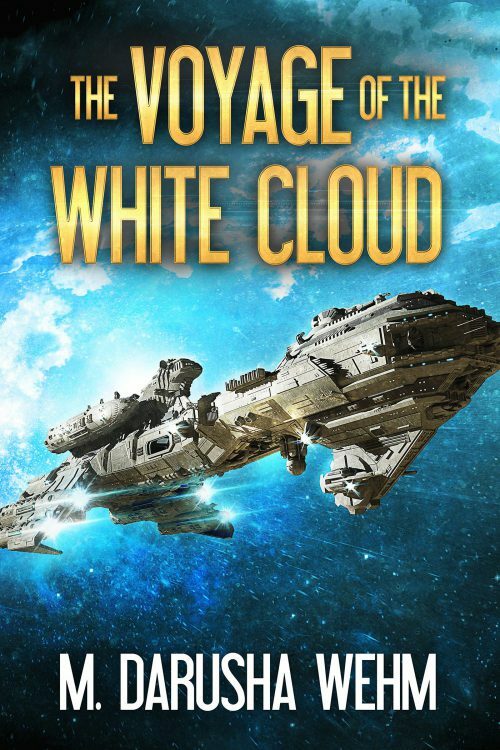 My new SF novel, The Voyage of the White Cloud, is now being serialized over on my Patreon. Each week will have a new chapter in both text and audio. Check out the first chapter for free now! Previous Post: « The Voyage of the White Cloud — Coming Soon!